Aimed at beginners, travellers and explorers, you’ll have an expert photography mentor right next to you, guiding you along, hands on, one to one so you can improve your photography skills instantly. The maximum group size is only eight and you can bring any kind of digital camera along! 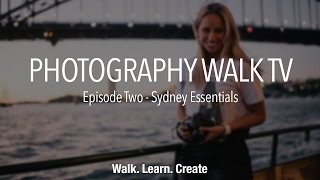 They've had people with iphones, DSLR's, Leica M9's and everything in between. Over time they’ve nearly perfected their famous teaching philosophy, in fact, its simplicity is something they’re quite proud of. 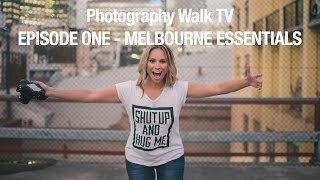 You’ll learn about shutter speed, aperture, ISO and controlling the light with your camera, so no more blurry images or missing that gorgeous sunset. 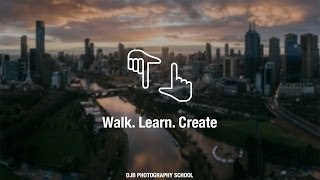 The djb walk-shops are found in Melbourne, Sydney, Perth, Brisbane, Auckland and New York! 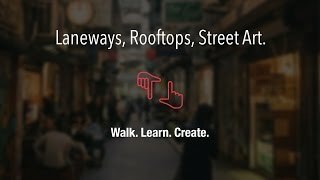 Check out the website for all upcoming dates and times, they have eight different walks in each city and run them three or four times a month. Join them and capture your own unique photographs!